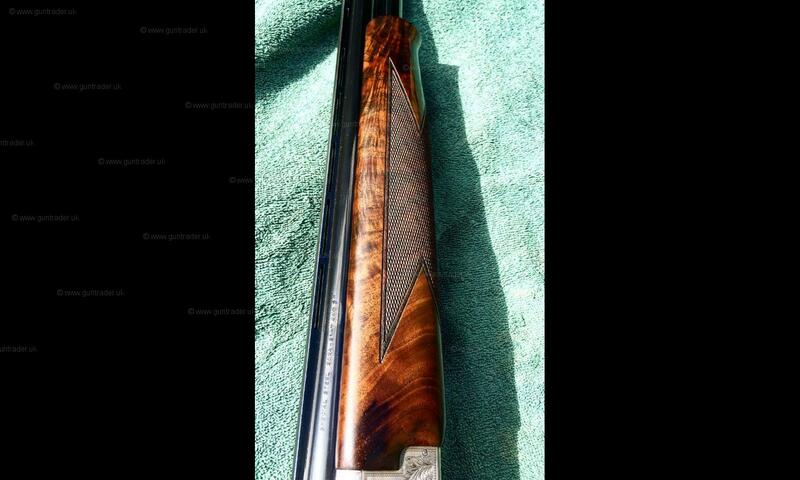 My lovely Grade 5 20g Miroku, with some lovely wood.. It needs a good home, through no fault of its own, it just isn’t getting the use it deserves. 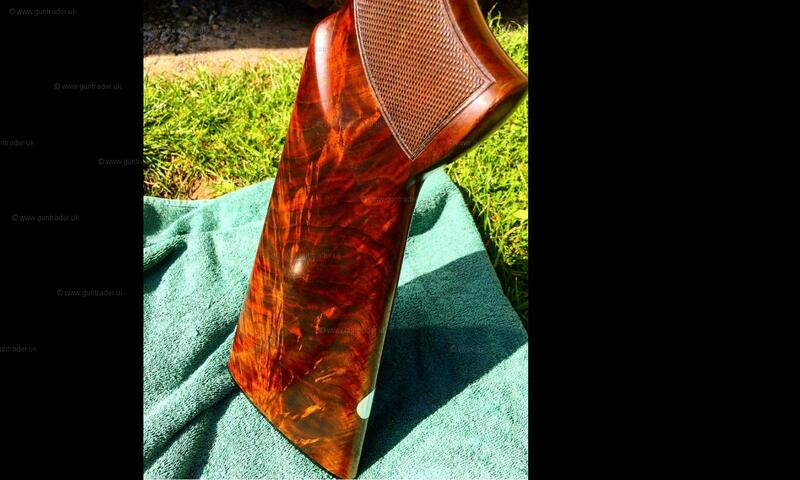 A well kept gun, showing signs of light use. 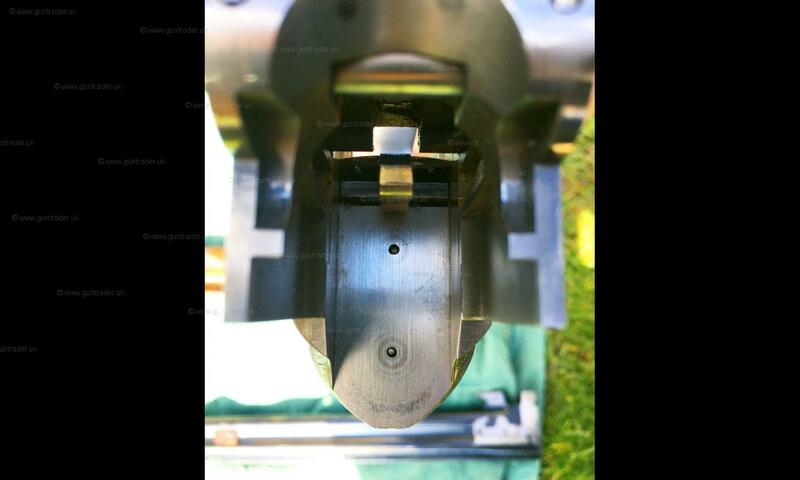 No other major damage on the gun. The oval is un-engraved, ready for your initials. 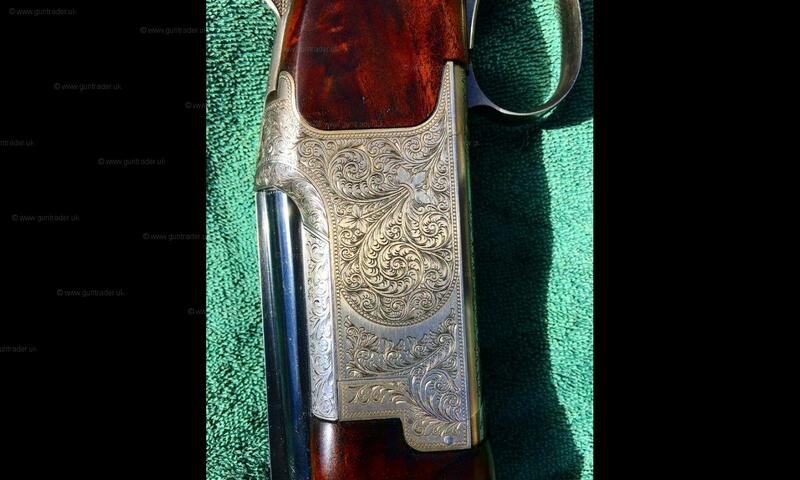 The gun will have had a few thousand shots through it, but remains tight, clean and in great condition. I have owned this gun for 3 years now. The stock is fairly straight. I am left handed and it fits fine, my right handed friends have shot it and find it fits too. Like most modern over and unders, it has minimal cast. 20g are a very underrated calibre and I’ve found that in the majority of cases, you can hold your own with those heavy load shooters in 12g. 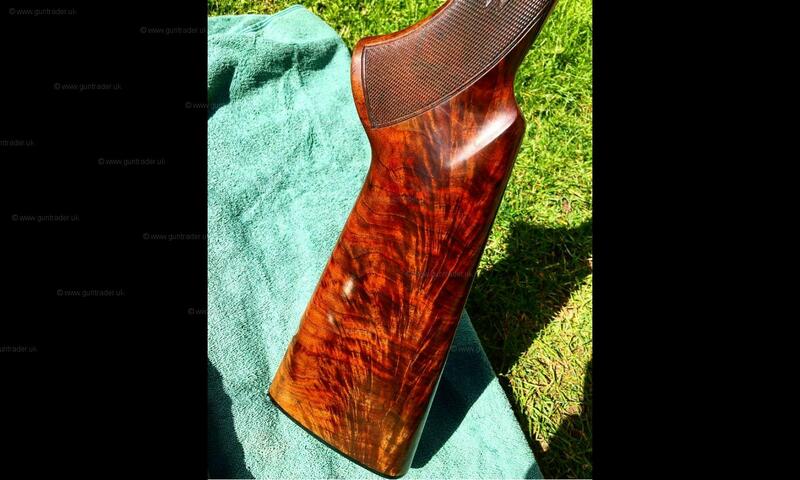 A really well balanced, elegant gun, just as well suited to the local clay league as it is on some of the highest North Yorkshire pheasants, it’s shoots like a dream. Private Sale. Price includes shipping to your RFD.